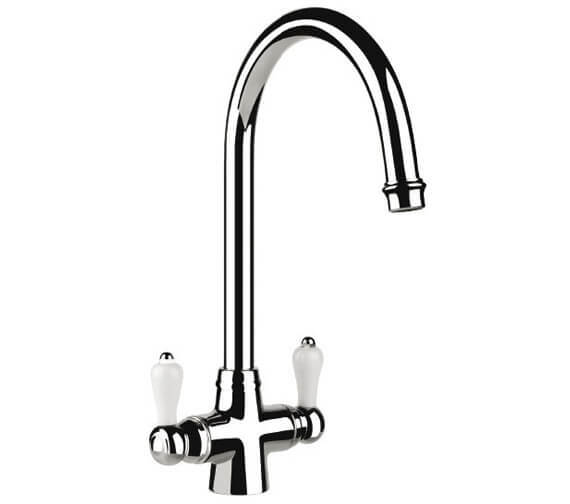 The Carron Phoenix Windsor Kitchen Sink Mixer Tap is a truly fabulous, chrome finished design that offers an impressive array of features from top to bottom. Complete with a ceramic disc cartridge inside as well as a quarter turn mechanism; this unit is capable of functioning flawlessly from the moment its installed in any kitchen area. 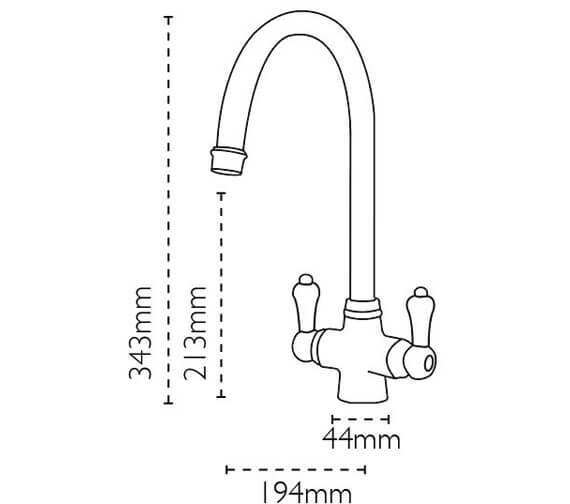 Requiring a minimum of 0.5 bar for smooth operation, this unit should be included as part of a medium pressure system that can maintain less than 1.2 bar as a maximum pressure.